This follows reports that a Gauteng resident was blacklisted for more than R60,000 in unpaid e-toll bills. The Credit Bureau Association has released a statement confirming that six credit bureaus will be removing any blacklisting of those who obtained judgments in relation to their e-tolls accounts from the South African National Roads Agency (Sanral). 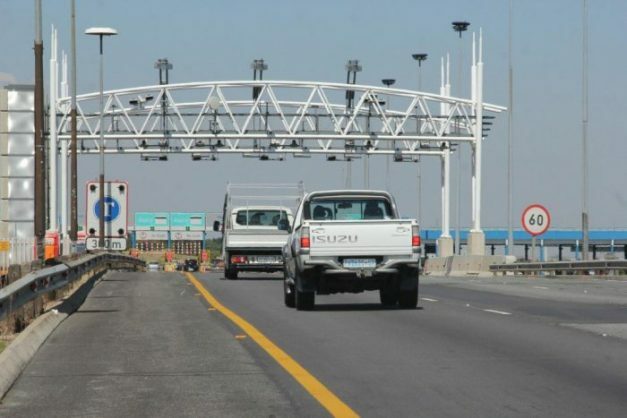 According to the statement, it has come to the attention of six credit bureaus “who hold judgment information relating to consumers,” that “a number of civil court judgments obtained in relation to e-tolls / Sanral accounts were sent to the credit bureaus for loading onto consumers’ credit profiles”. “Any information relating to e-tolls / Sanral which has been inadvertently loaded onto a consumer profile will be removed,” the statement says. It further says that 2013’s Transport Laws and Related Matters Amendment Act “excludes the levying and collection of e-tolls from the provision of the National Credit Act, 2005”. This means credit bureaus cannot legally hold information on e-tolls on the profiles of consumers. Wayne Duvenage, CEO of the Organisation Undoing Tax Abuse (Outa) – which began as the Opposition to Urban Tolling Alliance before changing what their acronym stood for and initially formed to oppose Sanral’s unpopular urban tolling system in Gauteng – took to Twitter to say that Outa “welcomes this latest development”. This follows reports on IOL that a Gauteng resident had been blacklisted for owing R60,000 in unpaid e-toll bills. The Electronic Toll Collection (ETC) meanwhile, confirmed that it has applied to the courts for roughly 1,400 default judgments that would force those who haven’t paid their accounts to settle, according to EWN. These default judgments would result in the automatic blacklisting of each person ruled against.